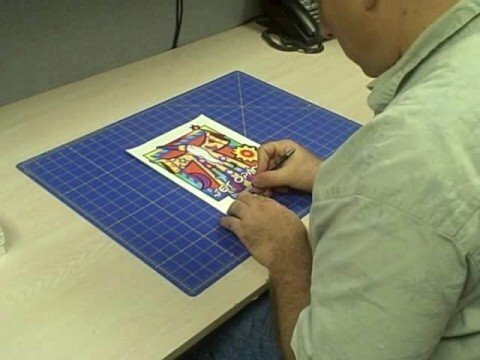 I’ve been using vinyl cutting with Craft Robo for many years and now want to expand into cut and print! Just bought silhouette cameo 3 and Want to print on Jet Opaque transfer paper.. First question is this best paper to use? Second question my inkjet printed Cannon printer doesn’t seem to print well looks faded!! Can anyone suggest beat inkjet printer to use or settings I need to adjust? All help much appreciated! - the process is print and then cut, not cut and print - "want to expand into cut and print!" Welcome to the Make-The-Cut! software user support forum, which is focused on assisting users of the Make-the-Cut! and Popup Card Studio software. One thing I can say with no uncertainty is that MTC does not support the Cameo 3. That being said, I do not know the answers to your specific questions, but I can point you to a couple of resources where I am sure you can get those answers. Hope one of these resources will help you find the answers you need.